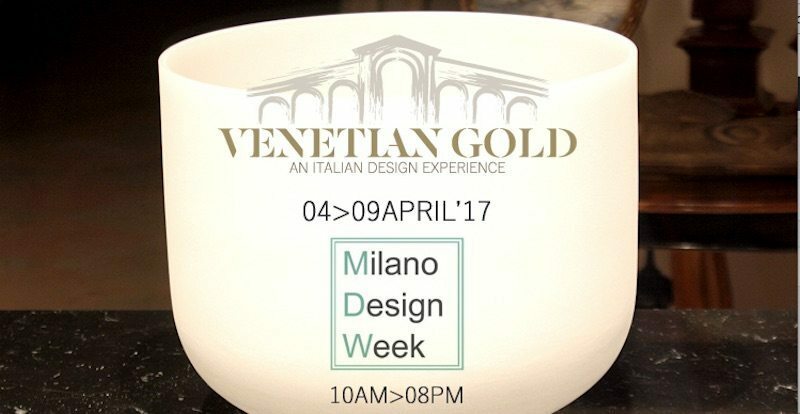 Preparations for the 2017 FuoriSalone of VENETIAN GOLD will take place in the prestigious Spazio Quintessenza located in the area of Milan which is the beating heart for design and fashion. Let’s get acquainted and allow us to walk you through the exclusive world of natural stone. Come and see first-hand the services and the level of professionalism we at VENETIAN GOLD can offer to all our architects and interior designers. Don’t miss this appointment! The hall is located at the Hotel Magna Pars Suites Milano in Via Tortona 15.